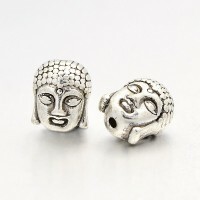 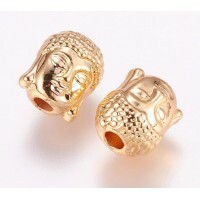 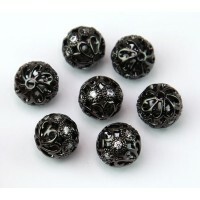 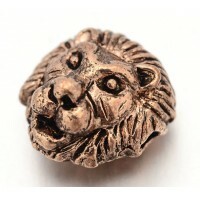 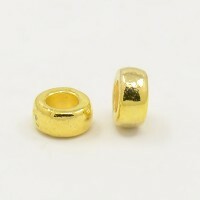 These Tibetan style beads feature a beautiful antique finish and an intricate striped design all the way along the bead. 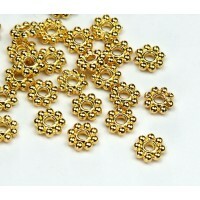 Their larger hole size is great for stringing on leather or hemp cording, or even in home decor projects! 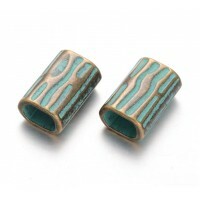 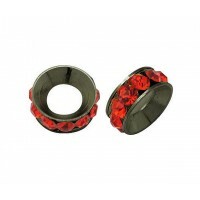 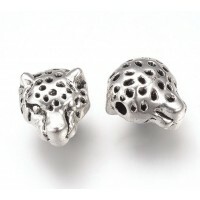 Pair these beads with natural stone beads to enhance their antiqued finish.